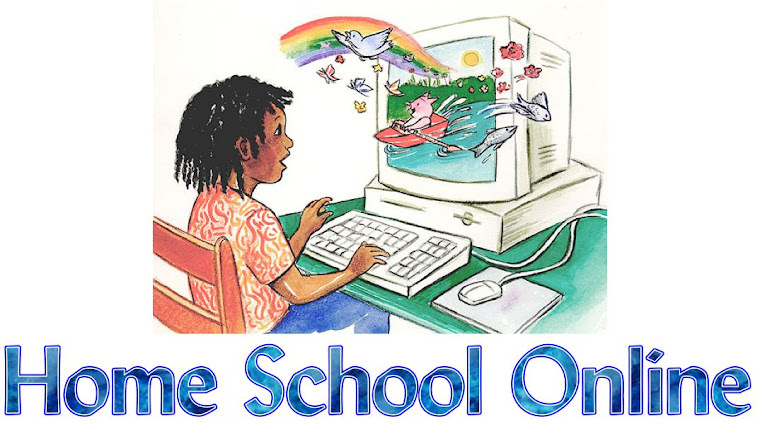 Home School Online: Are you a curriculum snob? Listening to homeschool families express their opinions about various curricula can be interesting. Parents usually put a lot of research and thought into selecting curriculum, and sometimes their choices are strongly defended. The A Beka curriculum was developed for private Christian schools and was one of the first programs to welcome homeschoolers. Opinions about this curriculum tend toward one of two extremes. One side can make you feel that you aren't a "real homeschooler" if you don't use A Beka. The opposite side thinks you're lacking in imagination if you rely on the old standby. Saxon math? There are those who consider it the Cadillac of math programs. Others turn up their noses at this obvious choice, preferring more creative options. Another math program, Math-U-See, generates similar strong feelings. Because it doesn't follow the traditional sequence, it's either applauded for its imaginative presentation, or derided because it's too different to be taken seriously. Many families enjoy the convenience of all-in-one programs like ACE or Alpha Omega. More eclectic homeschoolers rebel against the idea that a succession of identical workbooks can provide an adequate education. Homeschoolers must choose from no fewer than six basic penmanship styles. Comparing the loopy, decorative Spencerian penmanship with Handwriting Without Tears' basic, slant-free style is almost like comparing apples to oranges, but you'll find homeschooling moms eager to discuss why they chose their favorite. Those of us who prefer an online homeschool curriculum for our core program sometimes come under fire from traditionalists. We, in turn, are amazed that someone living in 2009 would fail to take advantage of technology's educational advantages. Textbook or workbook? Classical education? Unschooling? The truth is that there is no one-size-fits all curriculum, which is part of the advantage of homeschooling. Parents are free to choose the program that works best for their family, often choosing something different for each child in the same family. We are fortunate to have many more choices than the "pioneer" homeschoolers. There is much to be learned from debating the pros and cons of various curricula, and most parents have carefully selected what they feel works best for their individual child. I admit to sometimes raising my eyebrows at my friends' choices, but I'm trying to learn not to be such a curriculum snob!